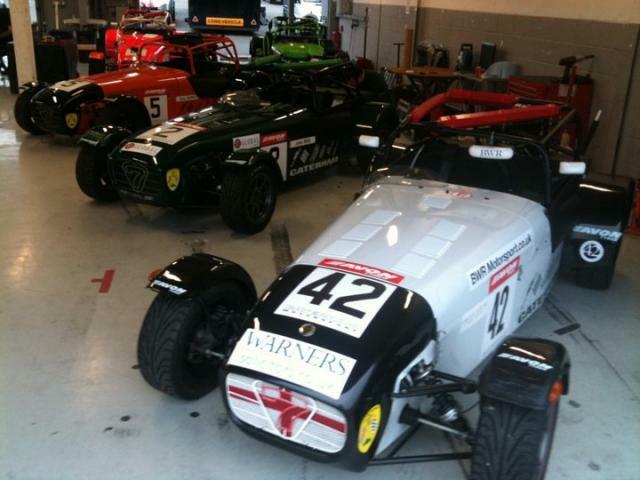 Team BWR Motorsport launched in early 2011 as a professional team in the Caterham Motorsport race series. Offering a competitive service to drivers with realistic budgets. 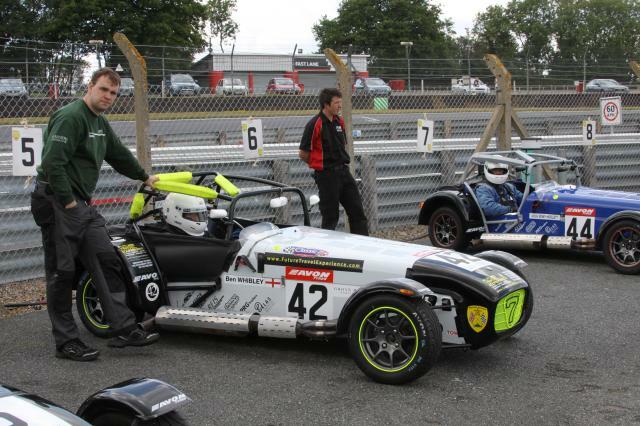 BWR Motorsports team principle Ben Whibley was delighted to bring Jake Bonham onboard as Head Mechanic for the team. 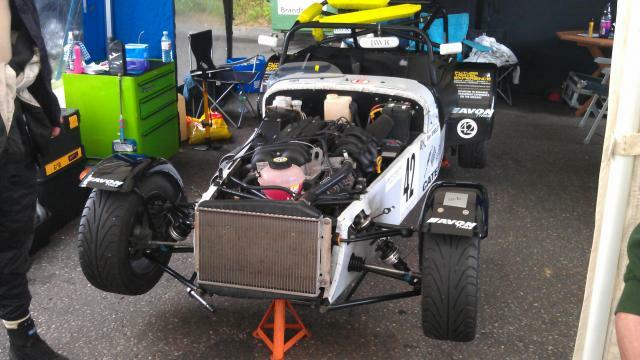 Jakes experience as a racing driver and running in major championships such as BARC Renault and Renault Clio Cup has proven crucial to the teams current success.